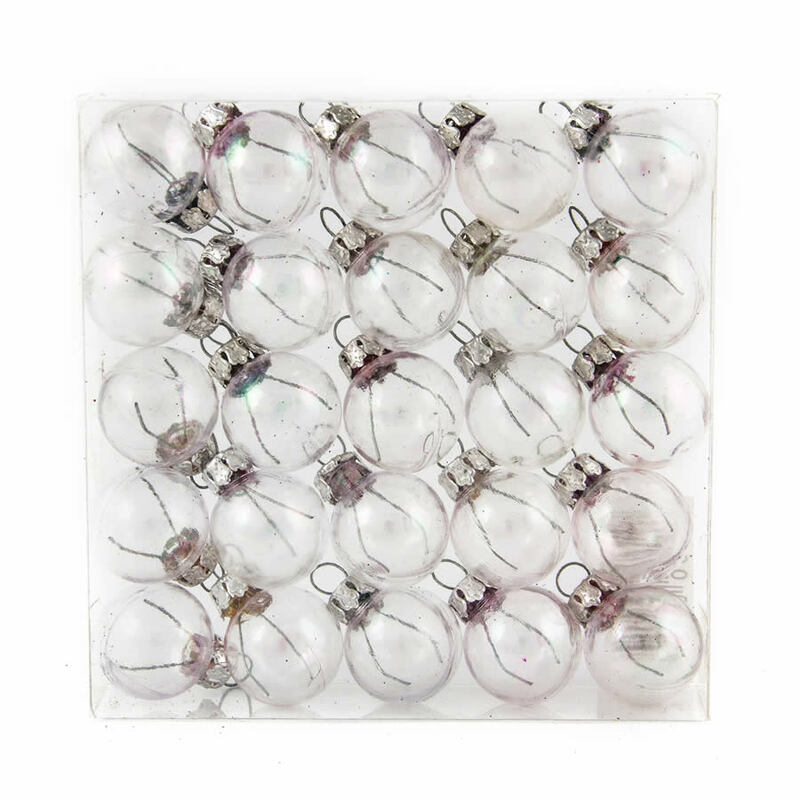 The beauty of these 25mmWhite Baubles 25mm can only be compared to the look of an ice-encrusted snowball- stunning! 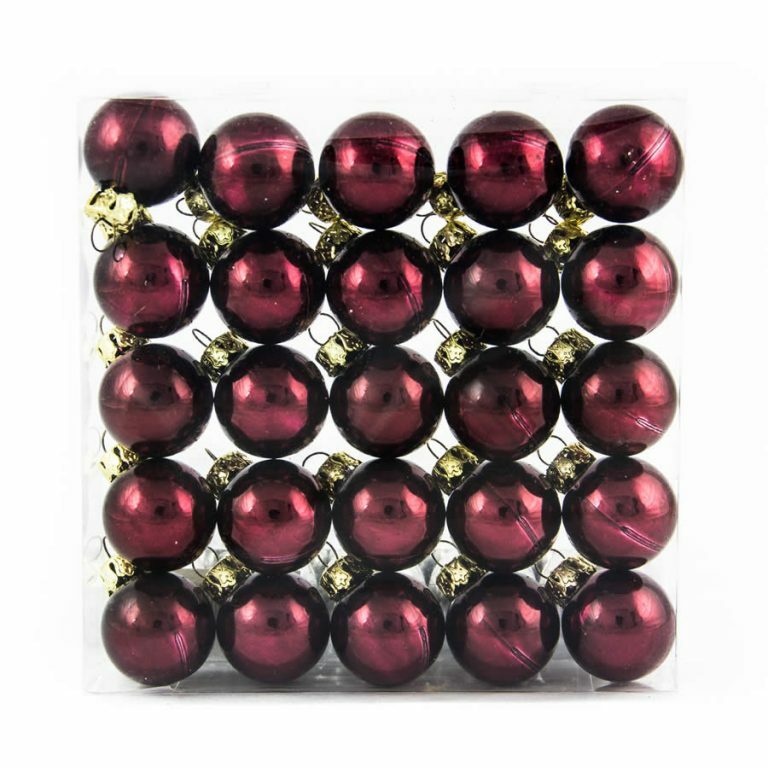 This barrel of shatterproof baubles are the perfect way to give your tree a snowy theme that will speak to everyone who sees it! 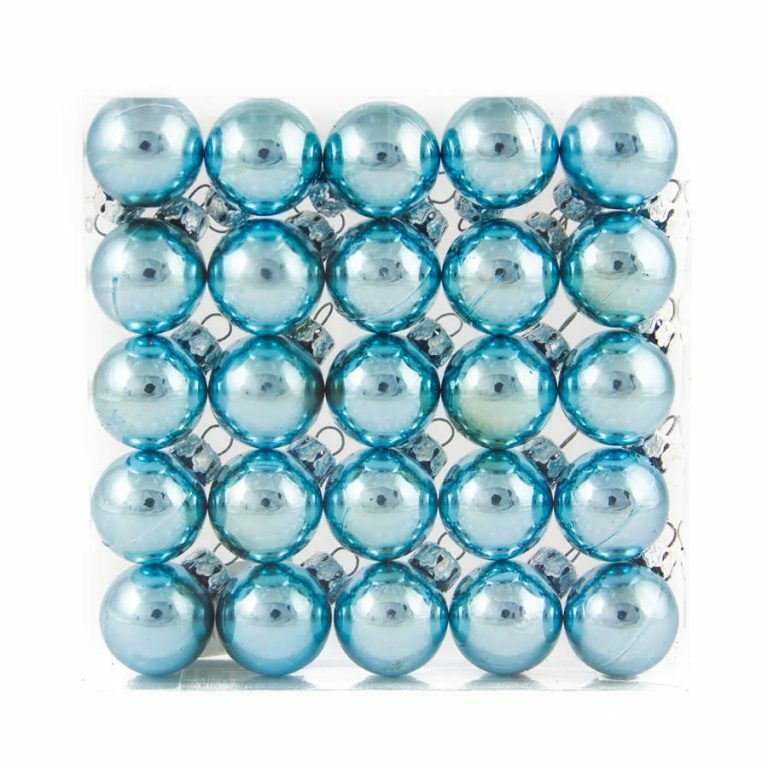 These unique ornaments are so versatile; while they would be the foundation for a unique snow-theme for your family’s holiday tree, they also would look stunning when displayed on a clear glass or silver platter for your table centrepiece. 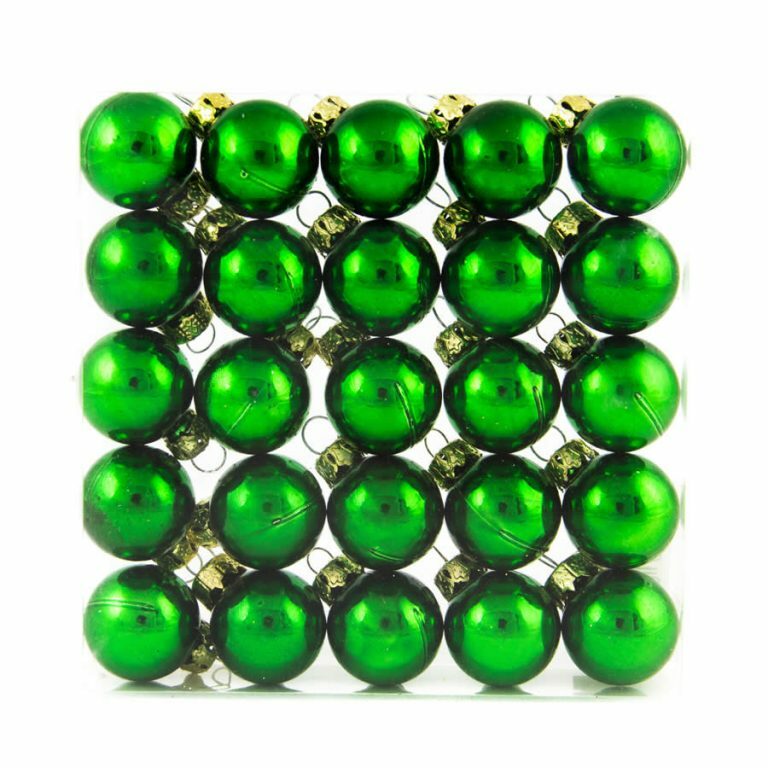 Pile these ornaments on a bed of greens spread out on your platter, and even add a string of battery-operated LED lights, offered and sold separately, for even more sparkle and light. 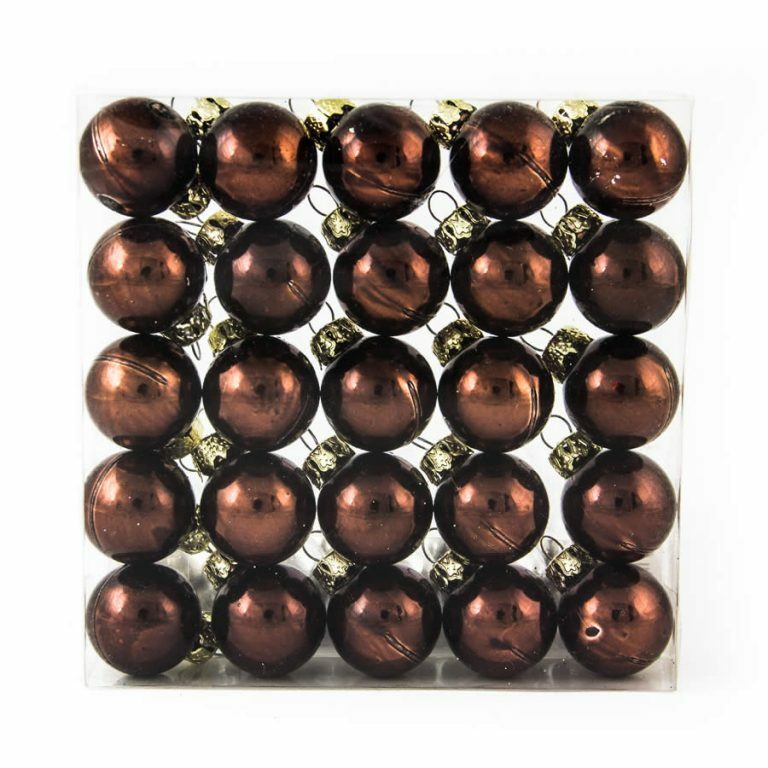 These Christmas Decorations would present a wonderful opportunity to get kids in on the fun of holiday decorating. Use paint pens or permanent markets and assign the task of personalizing these snowy ornaments with the names of family members, guests, or friends this Christmas. What a charming way for kids to create their own low-cost gifts that are from the heart.